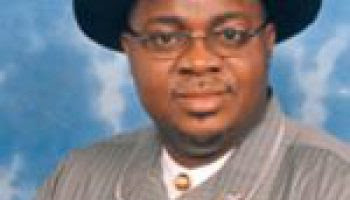 The Appeal Court has dismissed an appeal filed by Senator George Sekibo challenging the judgment of the Rivers State National Election Tribunal which removed him as Senator representing Rivers East Senatorial District. The Appellate Court held that the appeal lacked merit as it did not show facts as to why the decision of the lower court should be set aside. The three-man panel of the Appeal Court held that the ousted lawmaker only reproduced his closing remarks at the end of the hearing at the tribunal, but did not challenge the decision reached by the tribunal.